Who is involved: Each project is comprised of a consortium of people and organisations. It is supported by Genio Trust. 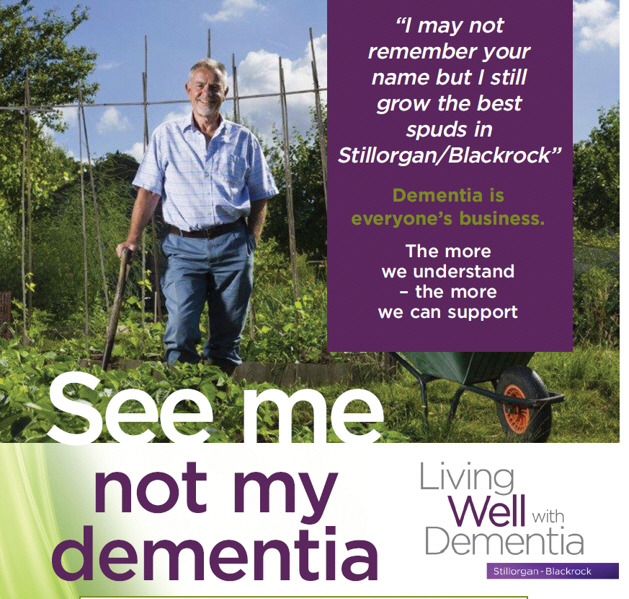 Nature of activity: Living well with Dementia Stillorgan-Blackrock is one of four pilot projects that are developing new services and supports to people affected by dementia. 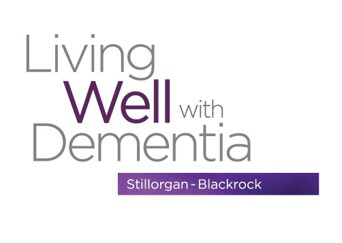 These projects, representing four different geographical locations, are working to identify, mobilise and develop community-based supports with the aim of enabling people with dementia to remain at home living full lives. The other projects are in Cork, Tipperary and Mayo. 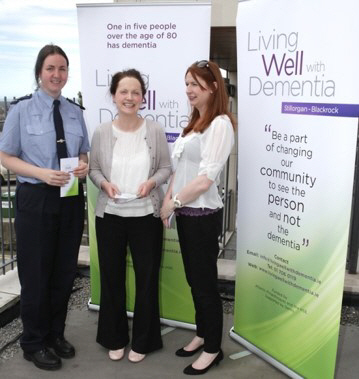 Living Well with Dementia is a community-based project supported by the Health Services Executive. 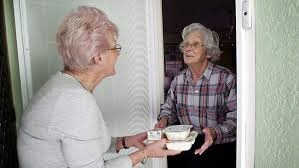 As well as activities such as community support, advice and information, training for carers, the project includes public awareness information events, education in schools and the retail sector, and people with dementia participating and re-connected with social activities in their community (e.g. choirs, physical activities, golf, playing cards, creative writing etc). The project’s vision is “of a community that respects, supports and empowers people with dementia, a community in which people with dementia are culturally & socially valued, a community where people with dementia actively participate in a safe environment”.